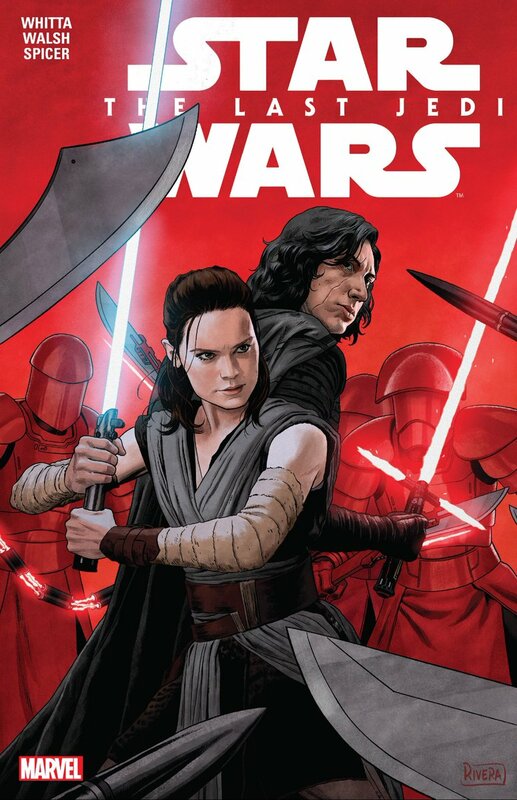 Of ALL THE COVERS, this is the one chosen to open the digital edition of the TLJ comic adaptation collection. Tell me again how these two aren’t the primary focus of the trilogy? So, I waited until the collected edition to read the TLJ comic adaptation. 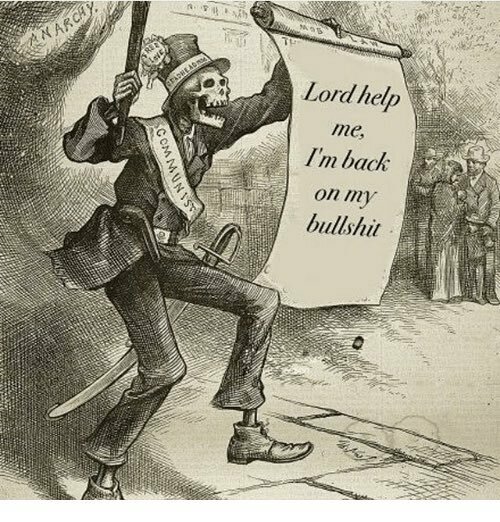 Should I live tweet my readthrough? Alright, TLJ comic adaptation read-through reaction thread incoming.